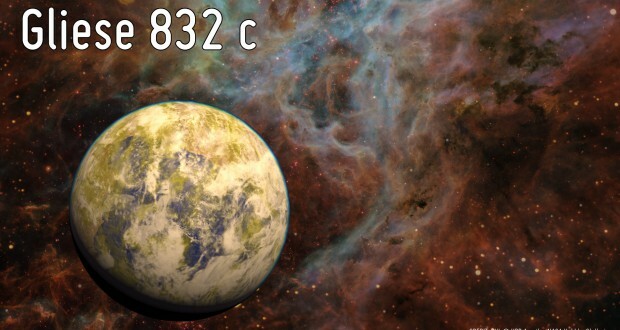 A recently discovered planet that is relatively close to Earth may be home to alien life. A team of astronomers discovered Gliese 832c by analyzing data collected by three instruments: The University College London Échelle Spectrograph (UCLES) on the Anglo-Australian Telescope in Australia, the Carnegie Planet Finder Spectrograph on the Magellan II telescope in Chile, and the High Accuracy Radial Velocity Planet Searcher (HARPS) spectrograph at the La Silla Observatory in Chile. The team’s findings were published in The Astrophysical Journal. Very interesting. 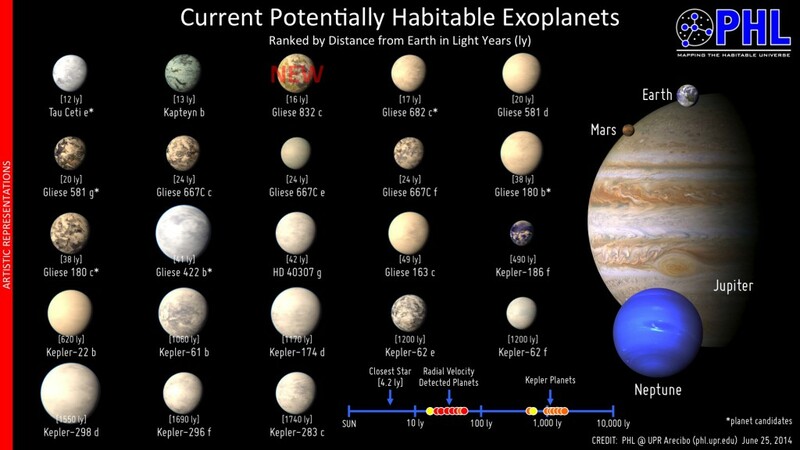 However – I’m more interested in the supporting chart that appears to show images of the discovered worlds. I thought that these planets were so distant that they were discovered / deduced by detecting the slight wobbles of stars and theoretical planetary orbits – and that there was certainly no images available. Has astronomy progressed? Are these real images? Or just artistic license? @PK – Artistic rendition. It has nothing to do with actual images. Based on limited data, they create a depiction of the planets. I have an issue with how you present the news. 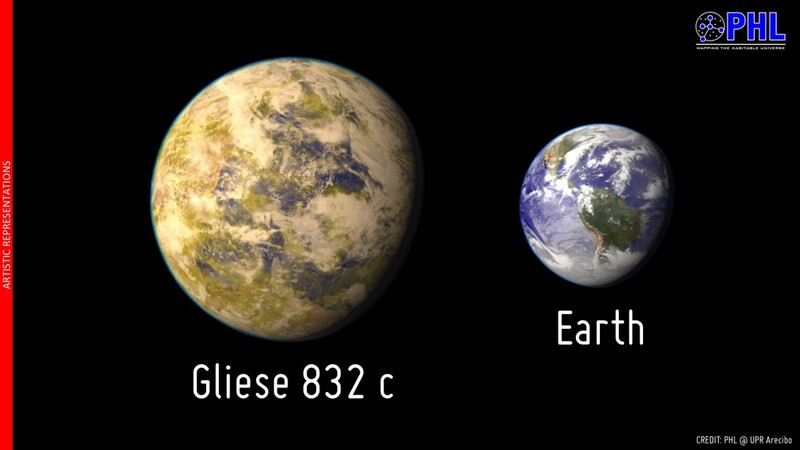 The article starts with “Alien world Gliese 832c may support life” just to end the article by saying its more akin to Venus than anything else. Please get your act together Jason. Its unprofessional.